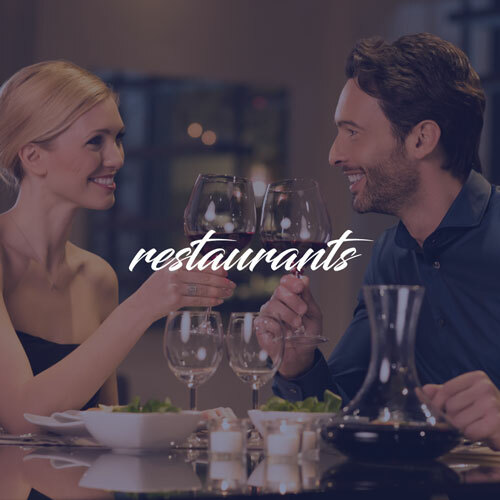 From fine dining to casual restaurants, our focus is to receive customers in a professional manner. When hotel patrons arrive at their respective hotel, the first thing on their mind is to get settled in their room. Our goal is to help them through the first step. An attendee prefers to arrive on time and be able to walk in without a worry on their mind about parking or any weather conditions affecting their experience. 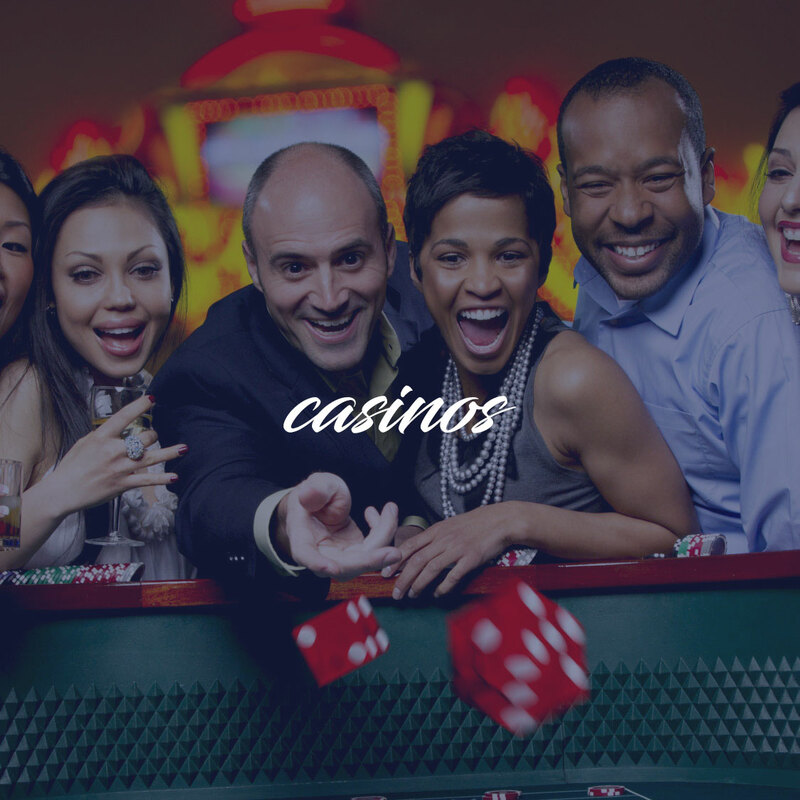 By providing valet parking to clients, their experience arriving at the casino can greatly affect their mood. A Star Valet is committed to giving your guests the ultimate experience in convenience, style, class, and luxury. We are fully staffed and can accommodate for any event, any venue, any size. 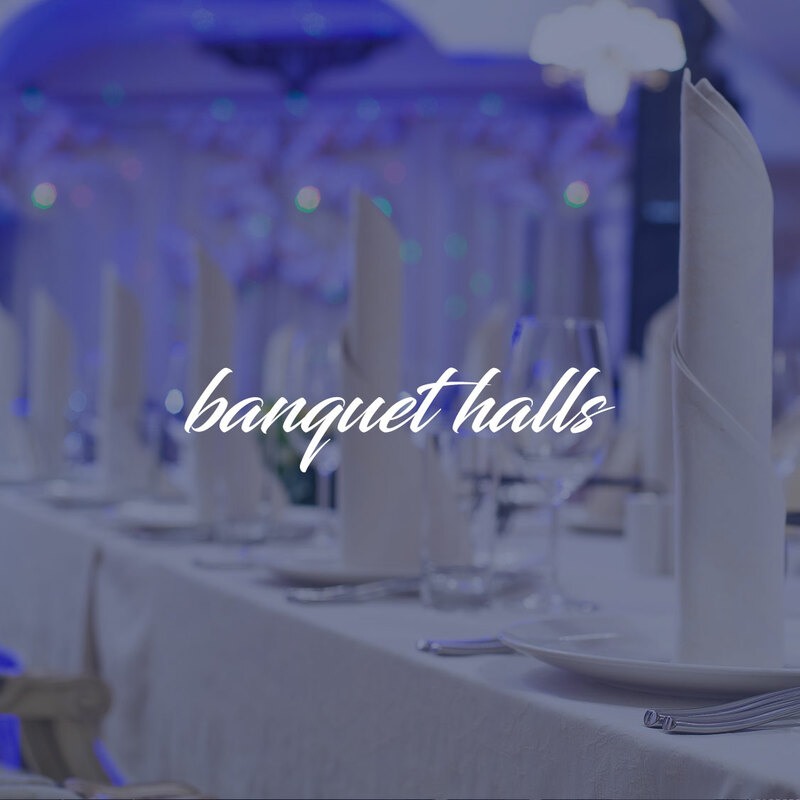 From private residence parties to concerts at arenas, we’ve got you covered. Give your guests the A Star experience.